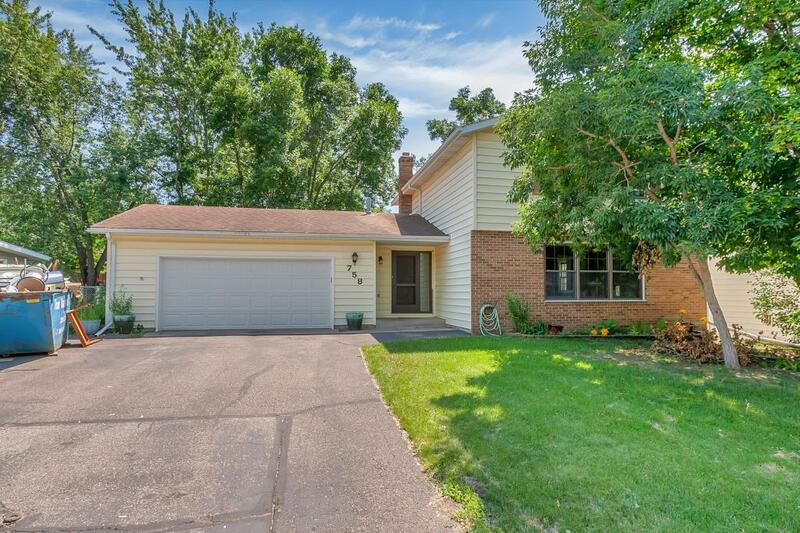 Awesome 2 story in a quiet Sauk Rapids neighborhood. Very close to schools and parks. Inside has been updated including finishing of the lower level. Outside has a beautiful patio and privacy with mature trees.